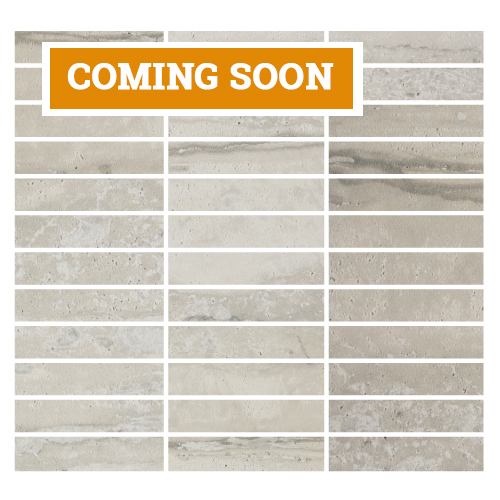 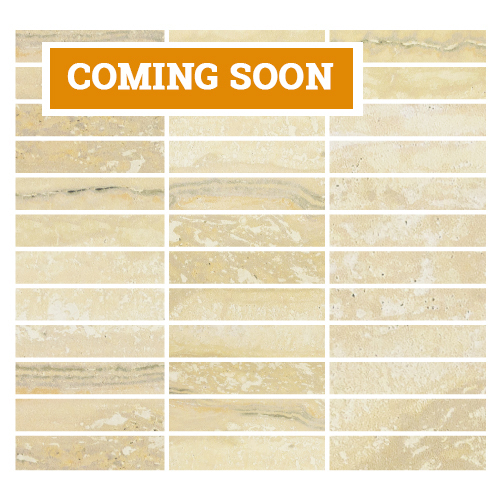 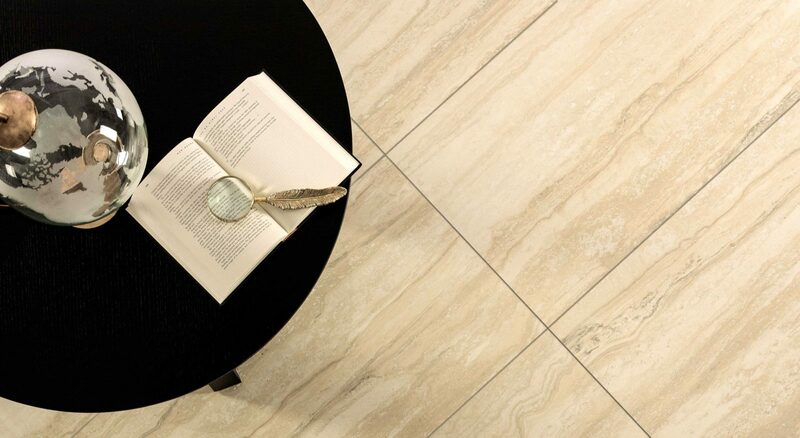 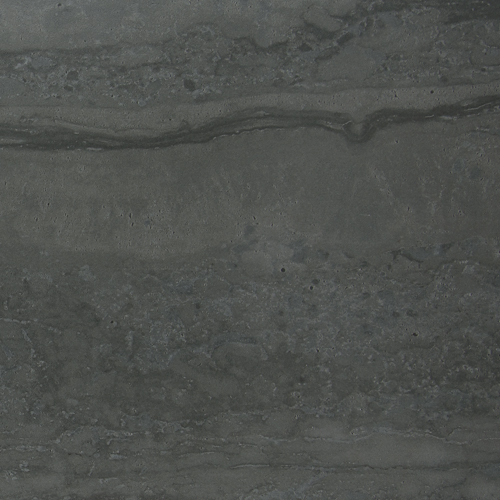 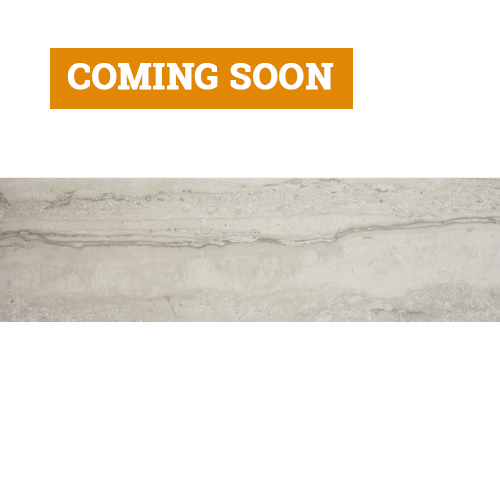 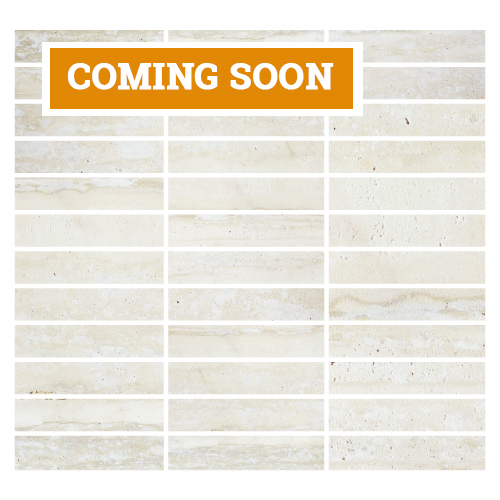 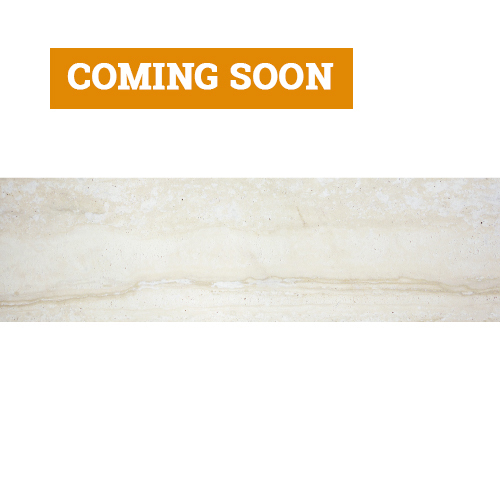 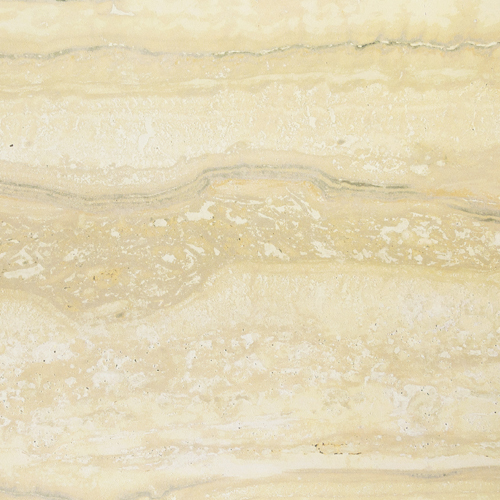 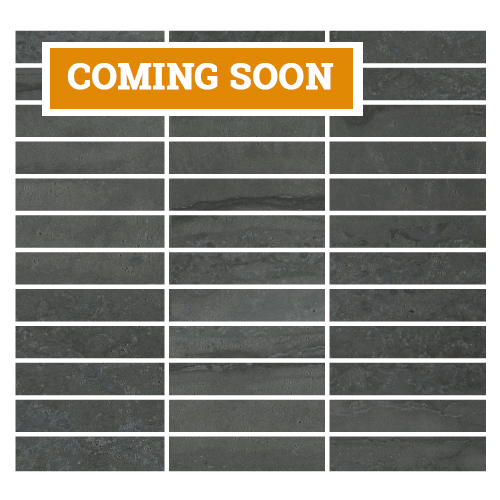 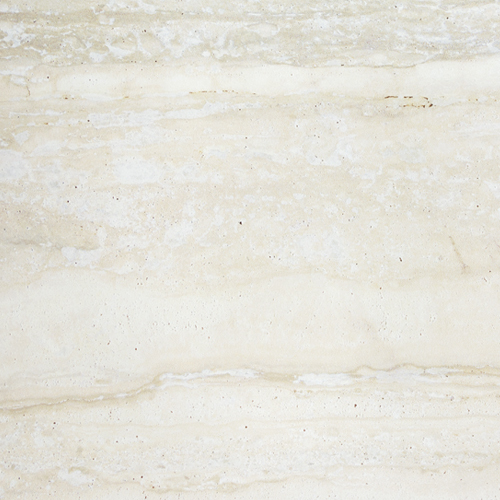 Modern travertine refined with astonishing movement of vein cut quarried stone and captivated color enhancement thru inkjet technology in durable, commercial rated porcelain. 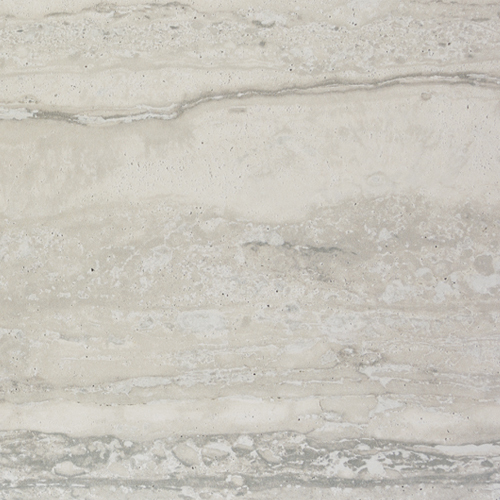 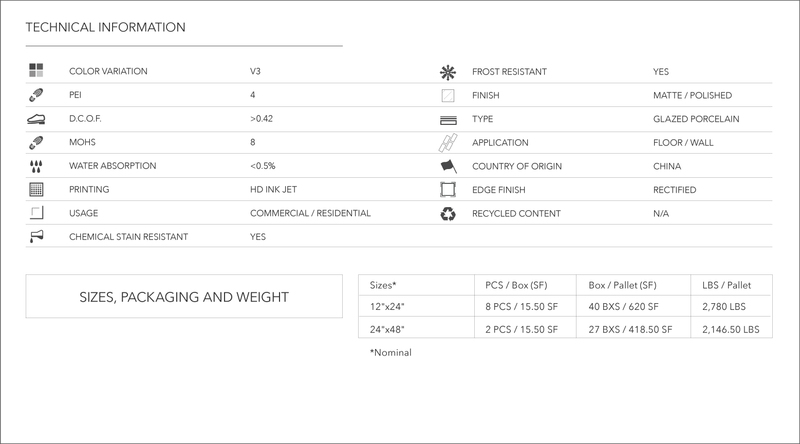 The Nova collection is offered in four beautiful popular tones, in both matte and polished. 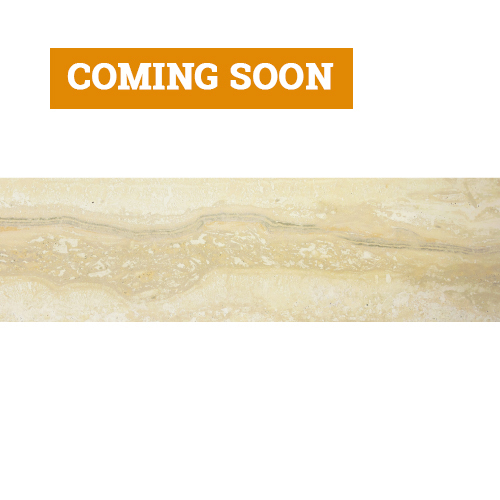 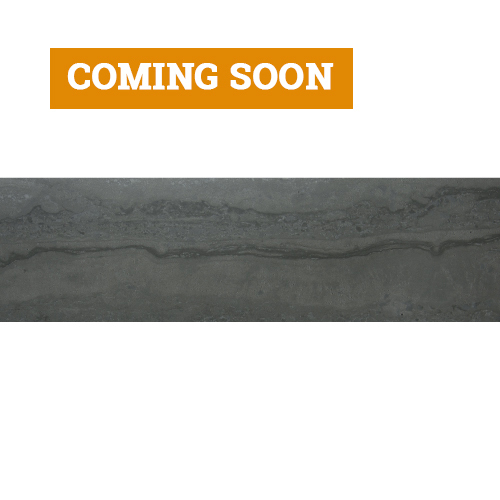 Two sizes available, 12”x24” and 24”x48”, with bullnose and decorative pieces available.